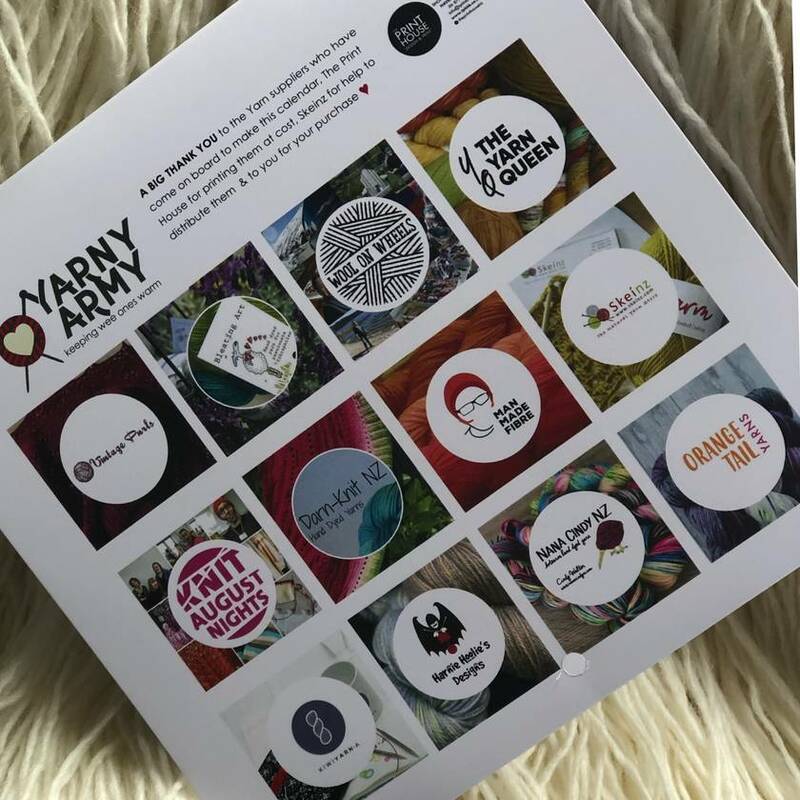 This calendar is a fundraiser for our charity group ‘The Yarny Army’. 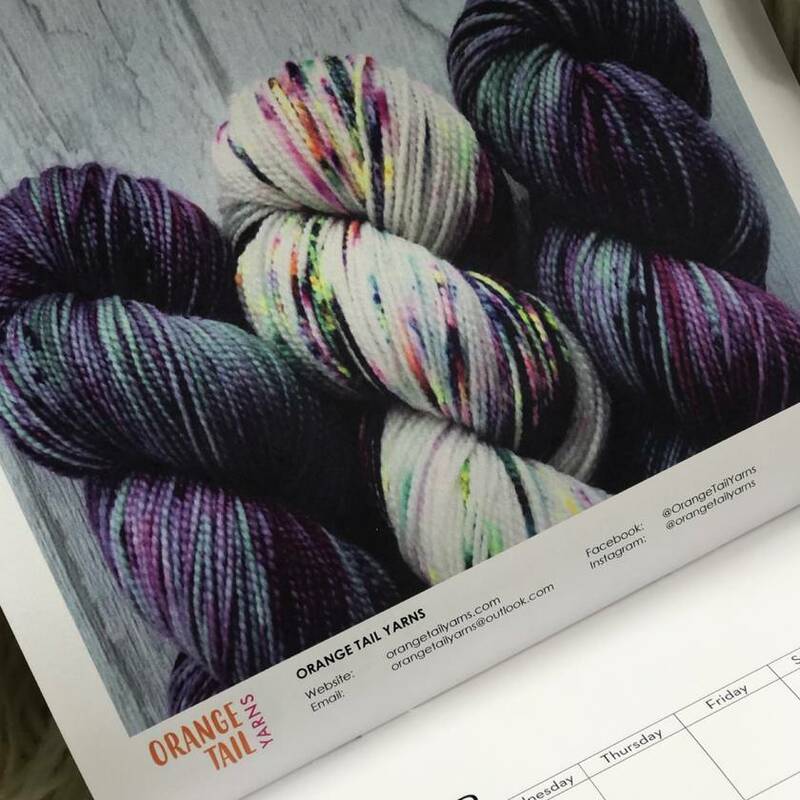 The calendar is a selection of New Zealand yarn. 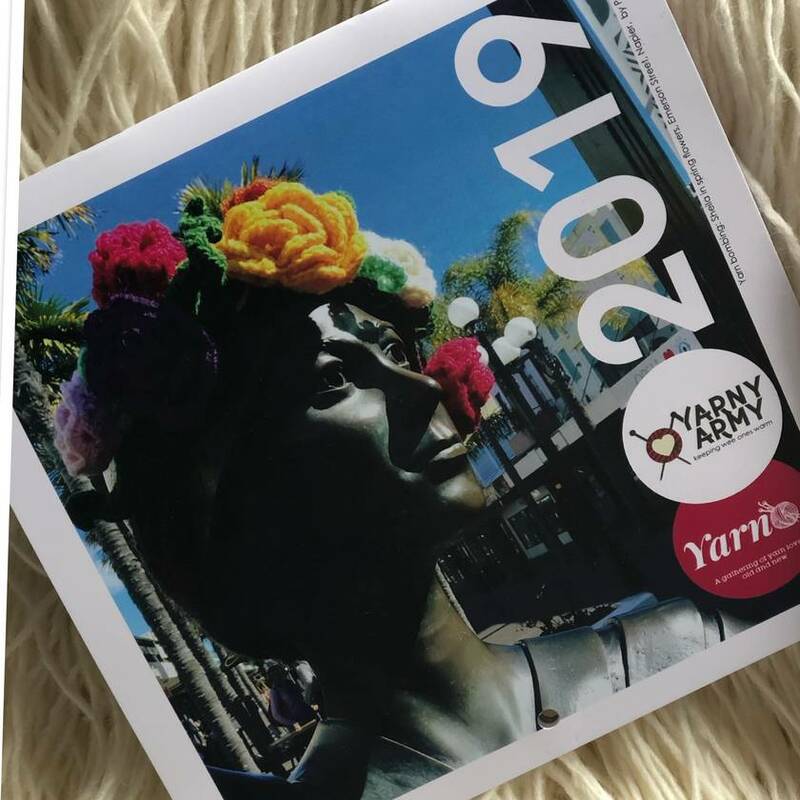 $10 from each calendar sold goes towards purchasing more wool. 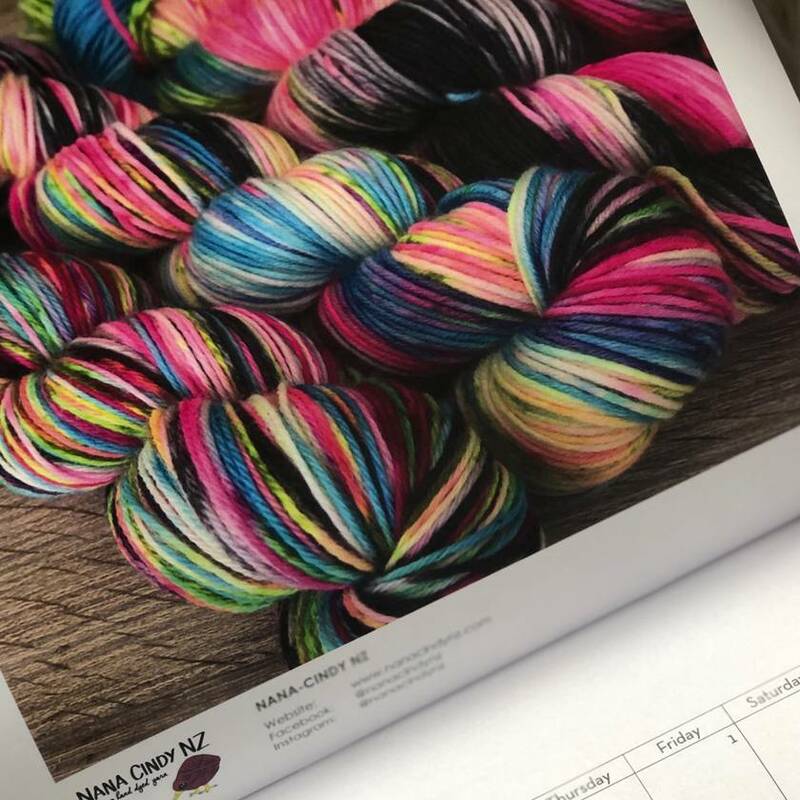 This is then sent out to knitters across the country. to keep Hawke's Bay vulnerable newborns & wee ones warm. and often without enough to keep them warm.